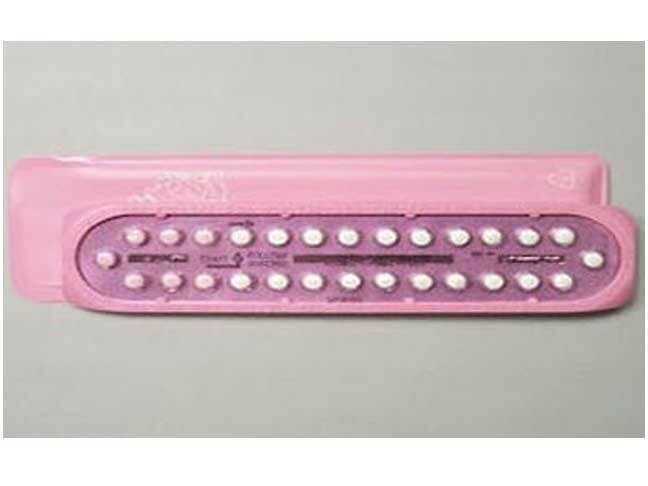 On February 1st, 2012, Pfizer Inc. recalled over 28 lots of it’s Birth Control pills, due to a potential packaging error that could leave women without adequate contraception. The products that Pfizer recalled are 14 lots of Lo/Ovral-28 (norgestrel and ethinyl estradiol) Tablets and 14 lots of Norgestrel and Ethinyl Estradiol Tablets (generic) for customers in the U.S. market. An investigation by Pfizer found that some blister packs may contain an inexact count of inert or active ingredient tablets and that the tablets may be out of sequence. As a result of this packaging error, the daily regimen for these oral contraceptives may be incorrect and could leave women without adequate contraception, and at risk for unintended pregnancy. These products are oral contraceptives indicated for the prevention of pregnancy. These products are packaged in blister packs containing 21 tablets of active ingredients and seven tablets of inert ingredients. Correct dosing of this product is important in avoiding the associated risks of an unplanned pregnancy. What should you do if you use or have used any of these products? Patients who have the affected product should notify their physician and return the product to the pharmacy. Reference the following Press Release for the list of affected lot numbers. Additional general information about this recall can also be found on the FDA website.